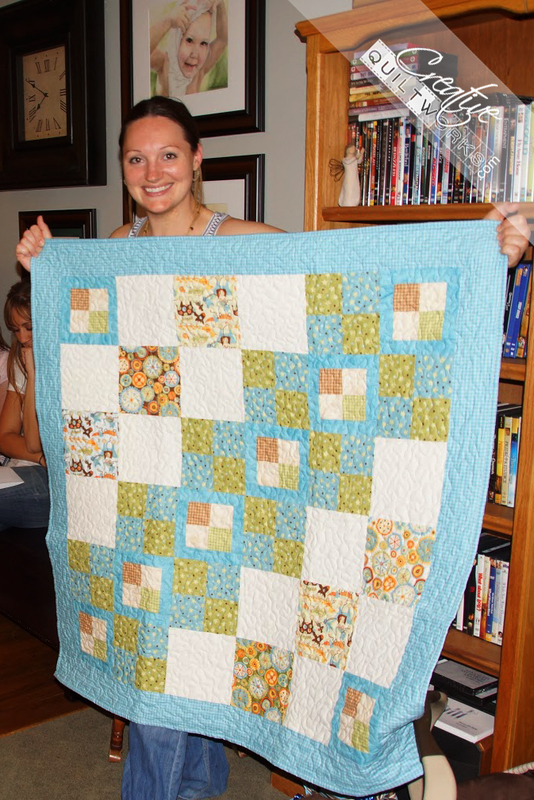 My sister, Cindy, created this beautiful quilt for my daughter, Jen and her little K. It is so cute made with Riley Blake fabric. Cindy designed the pattern herself. She is So creative she inspires me!